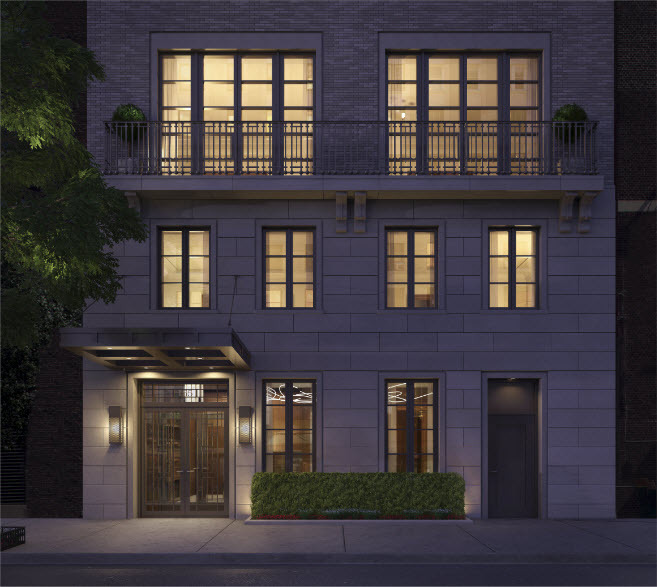 155 East 79th Street is a building located in Upper East Side of Manhattan. The building was built in 2014 and has 7 units and 14 stories. Please complete Notice of Intent to Sell (enclosed). Please complete Sale Application (enclosed). Please complete and notarize Occupancy Rider (enclosed). Please complete Statement of Assets and Liabilities (enclosed). Please upload Employer Verification Letter verifying position, salary, and length of employment. Please upload most recent complete Income Tax Return. Please upload four (4) Personal Reference Letter on letterhead and addressed to the Board of Managers. Please complete House Rules Acknowledgement (enclosed). If applicable, please upload Loan Application. If applicable, please upload Commitment Letter. Please complete Carbon Monoxide/Smoke Detector Acknowledgement (enclosed).